Angular JS and React JS are unique and resourceful in their own ways. These frameworks are quite easy to use with high-end potential to build cutting-edge mobile and web applications. We need to understand the similarities between Angular JS and React JS before listing down the differences. HTML5: Like other frameworks, for these two also HTML5 is obvious. Though the depth of knowledge required for both the frameworks is not same but they have quite similar applications. Design Patterns and Object Oriented principles: Not only in languages but these two frameworks have their similarities in designs as well. Some parameters such as Pure Functions, Singletons, Immutability, Composability, Inheritance, and many others are core concepts helping you in doing good development in general. Easy Decision-Making: Since AngularJS is a framework, it provides significantly opinions and functionality that are out of the box. AngularJS helps you get started more quickly without feeling intimidated by decisions. This also helps new developers feel at home more quickly and makes switching developers between teams more easy and practical. 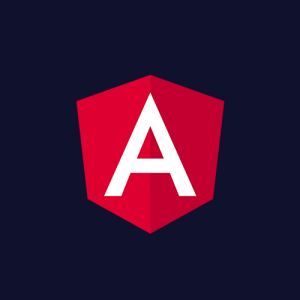 Component Structure: AngularJS 2 evolved from a framework to a platform. Therefore, you can easily use its components with other frameworks. Additional functionality may be implemented just as in the form of components that accomplish it completely, so as directives that extend the functionality of the existing component. 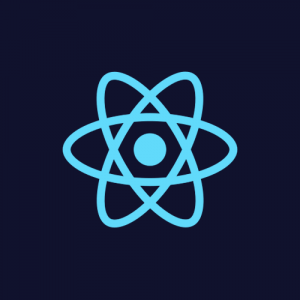 Testing in AngularJS vs ReactJS: Initially, AngularJS was created to make it easy to write tests for applications, especially if you utilize modules, as recommended in the official documentation. Therefore, AngularJS has a major advantage of testing ease which gives another reason to choose AngularJS. The above mentioned is a brief about the difference between AngularJS and ReactJS. Watch this space for more information on the latest trends in Technology.